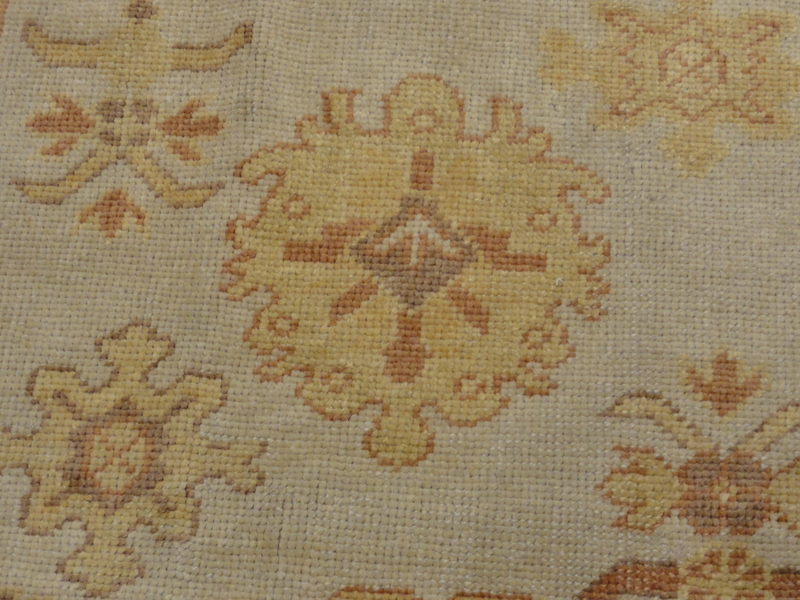 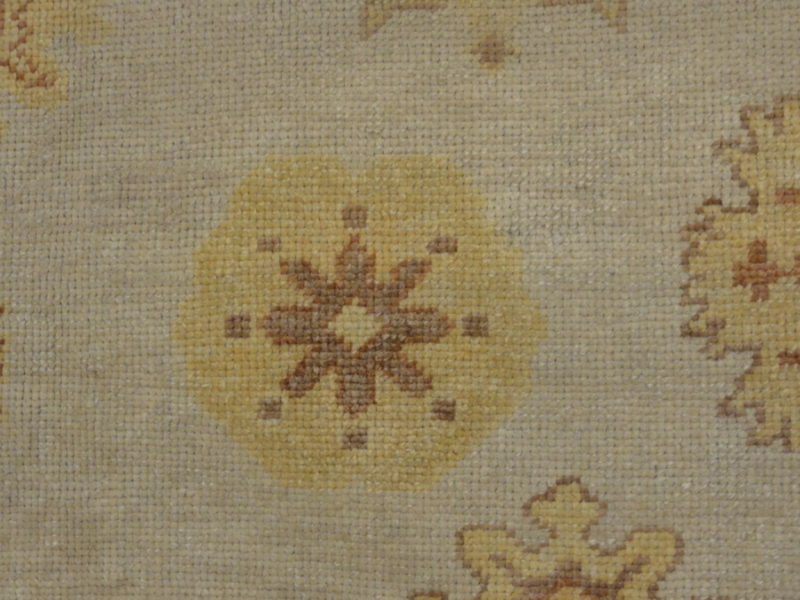 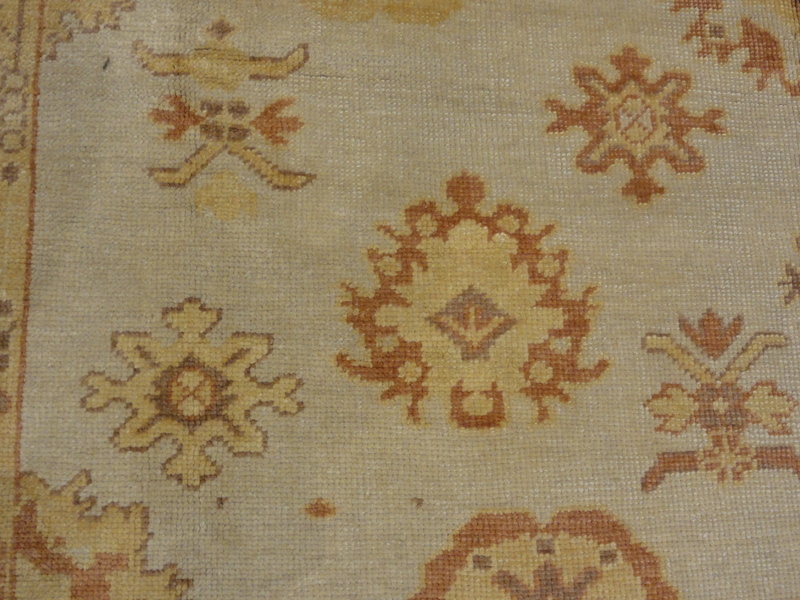 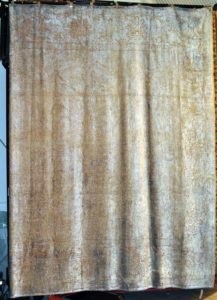 This beautiful and unique Oushak is hand woven with a silk blend giving it a distinctive luster and sheen. 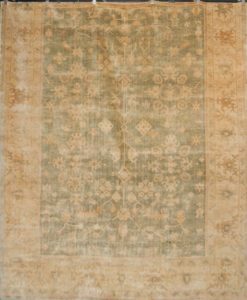 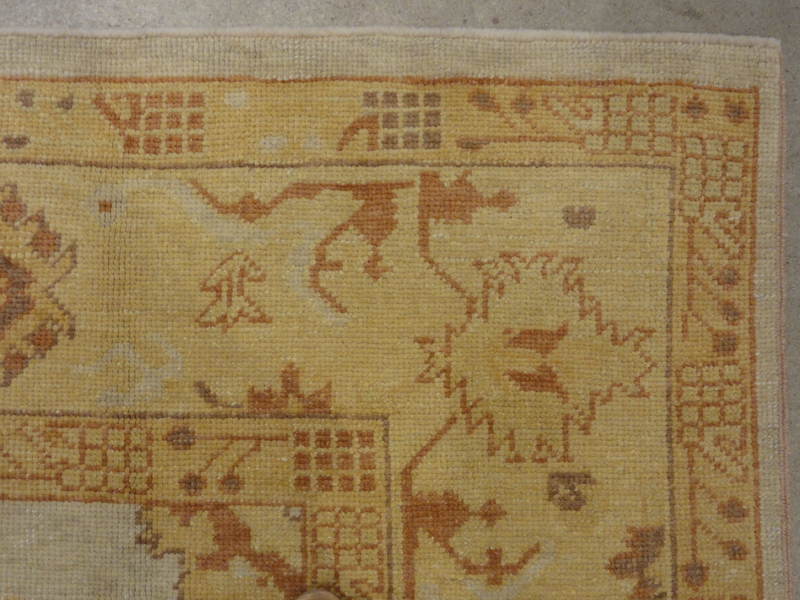 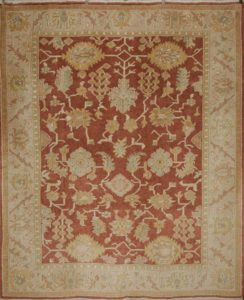 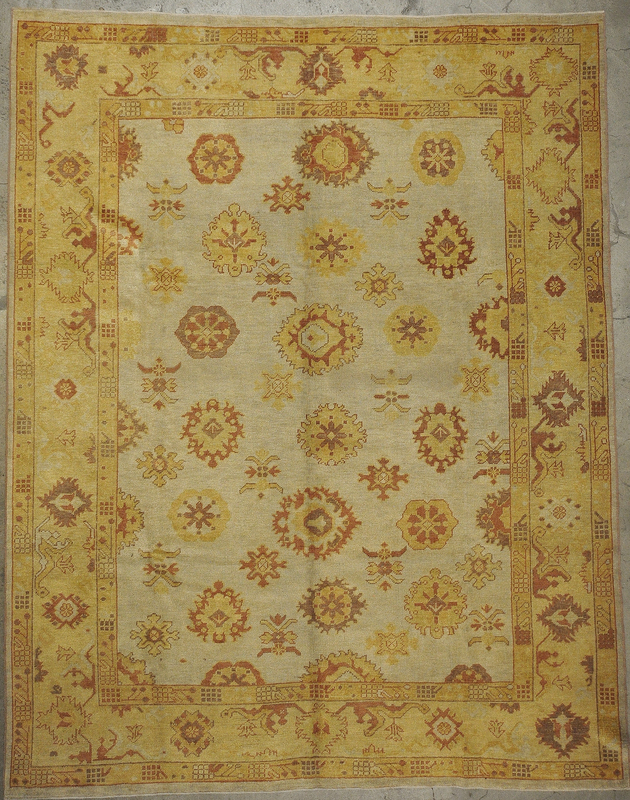 The wonderfully muted and spacious design allows for the luxurious nature of the rug to breathe warmth to any room. 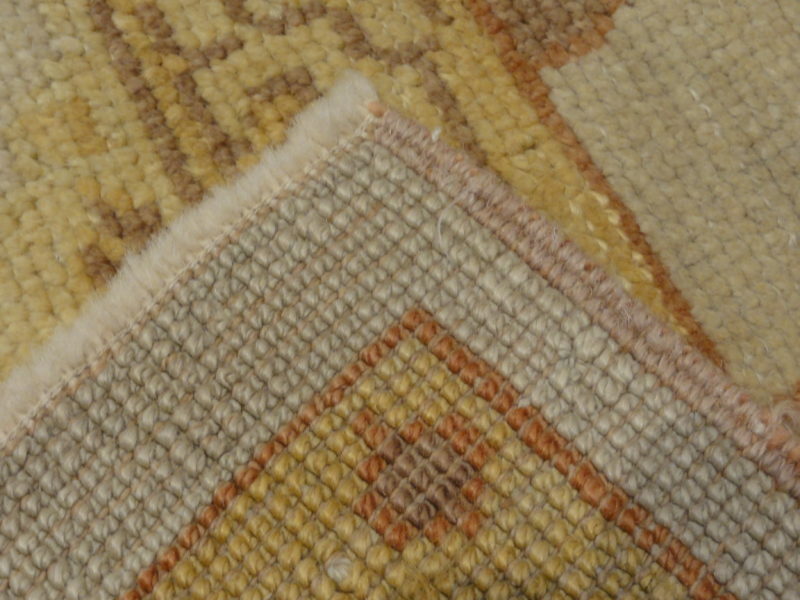 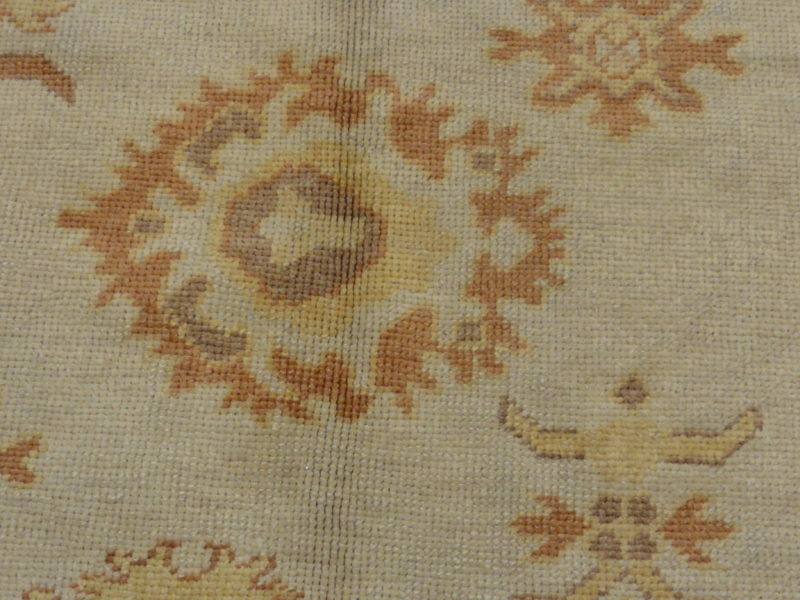 Fine Classic Oushak from Anatolia with the softest wool and warm colors.